Facebook just had their annual conference for developers and advertisers last week, called F8. In and amongst the many announcements were some fascinating numbers. One of the most notable, if you haven’t taken notice already, is the percentage of Facebook users who are on mobile. I have to admit, it has taken me longer than it should have to really grasp this … and the implications. 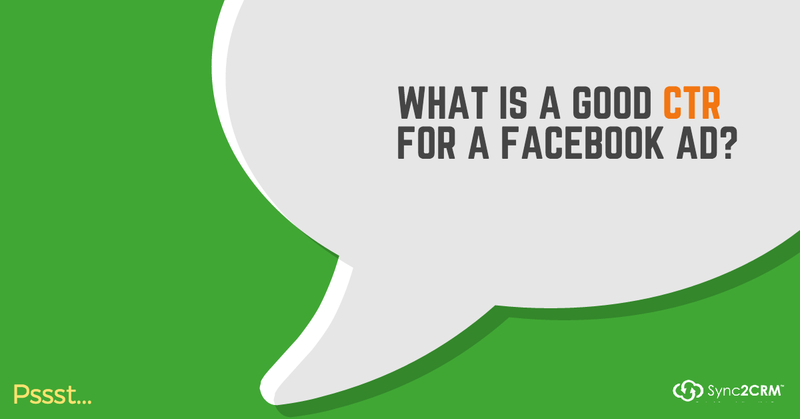 Facebook has 1.14 billion active daily users and 934 million active daily mobile users. So clearly … a huge percentage of Facebook users log on to Facebook, … .. 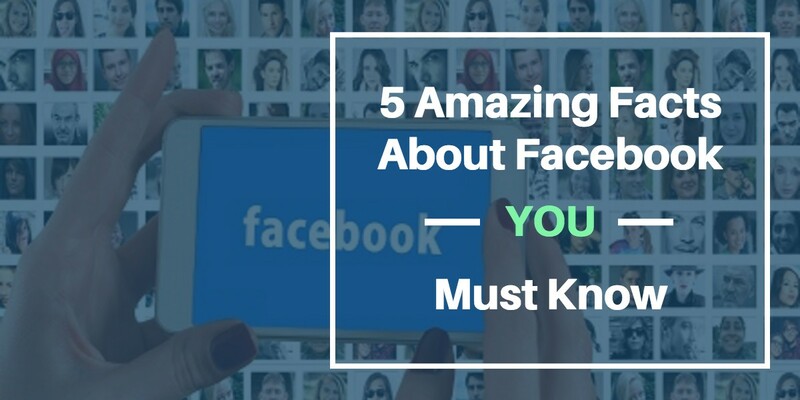 I am very pleased to have a post I wrote, 5 Amazing Facts You MUST Know About Facebook Advertising, published today on the Cision Blog. Follow the link to read the entire post. FACT #1 – Facebook has over 1 billion daily active users who, on average, log on 15 times a day and spend 20 minutes browsing, watching videos and interacting with relevant and interesting content! For U.S. users, it’s 40 minutes! 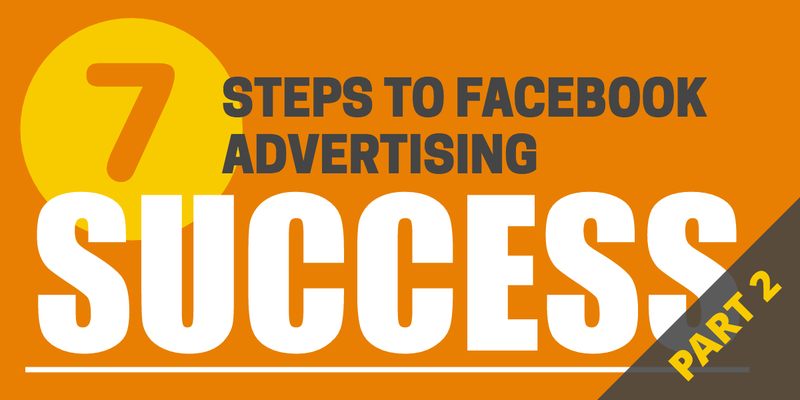 FACT #2 – Facebook … ..
Who doesn’t want a more profitable business? Maybe you are like me. You spend a bunch of time trying to learn all there is about high performance funnel marketing. You follow all the Facebook advertising gurus … Jon Loomer, Amy Porterfield, Ryan Deiss, Keith Kranc, Molly Pittman, and Mari Smith. You take all the Facebook advertising courses … join all the digital marketing membership groups. But it is all really overwhelming. What I do best are systems. A system is a set of steps, that when repeated over and over again, yield the same result. So it is no surprise I … ..
What is a good Click-Through-Rate (CTR) for a Facebook ad? Guess what? CTR is irrelevant. Would you rather have a .5% CTR (click-through-rate) on 1000 ad views or a 2% click thru? On the surface, you might think 2%. But the correct answer is … it depends. What if the .5% clicks converted all the way to the sale at a rate of 20%. And the 2% clicks? None converted. Which would you rather have? So, on the one hand, CTR is a useless metric. We focus on it because that is what Facebook gives us. The proper metric … .. If you are one of Infusionsoft’s 30,000 thriving businesses, it’s likely that you are also in need of driving new and fresh leads to your email automation powerhouse. Where do your customers hang out? 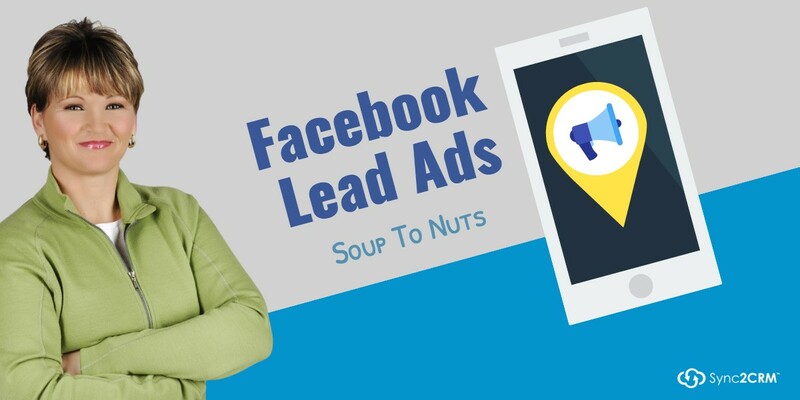 Considering that there are 1.49 billion active Facebook users each month with over 2,000 saved data points per user…this is a huge opportunity to drive targeted traffic to your audience! 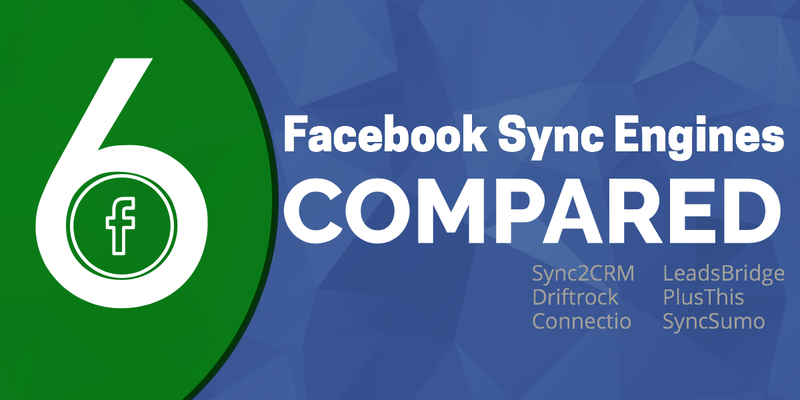 As you know, Sync2CRM will automatically sync your Infusionsoft lists with Facebook Custom Audiences every hour allowing you to reach your very specific audience in the Facebook News Feed. at the right time. … ..